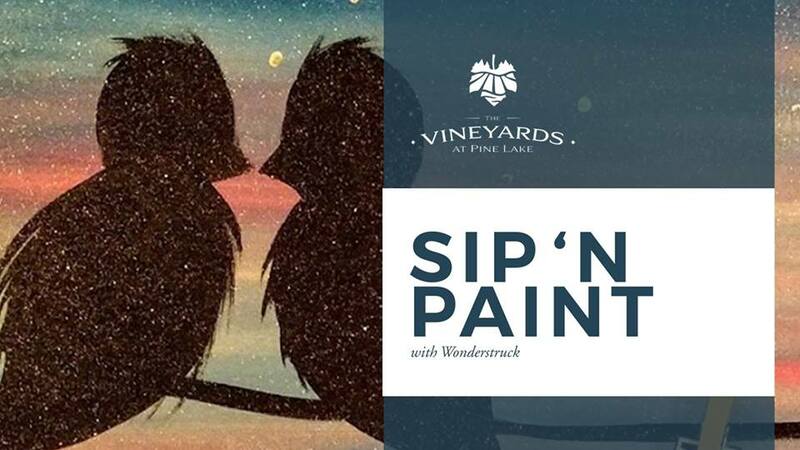 Join us for a fun painting session with Wonderstruck and glass of wine! Tickets are $35 per person and include a glass of VPL house wine. Looking for more area information? Visit our friends at YoungstownLive.com.